I’ve always wanted to do a holiday quilt and when I saw the Modern Christmas Tree Quilt Block Quilt Along on Instagram in July, I quickly jumped on it. 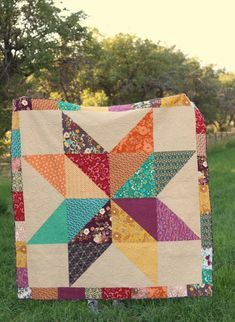 The quilt along is done (unfortunately my quilt isn’t) but the tutorial can be found here on Diary of a Quilter, a blog by quilter designer Amy Smart. If you want to see what others have created and posted on Instagram, you can find it under #holidaypatchworkinjulyqal on Instagram. 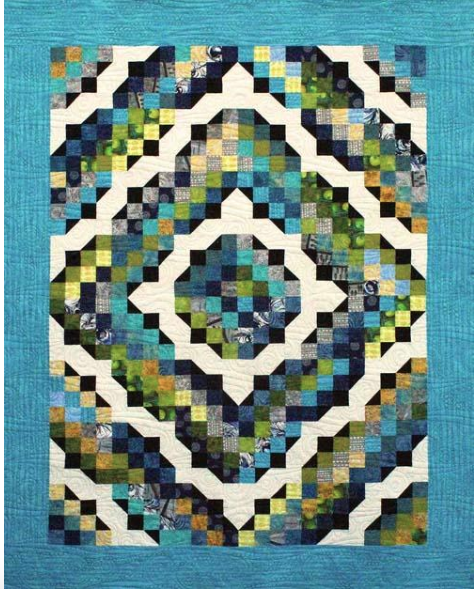 If you need fun Christmas fabric, I highly recommend Stitch Supply Co., which has a kit for this quilt all ready with lots of fun fabrics. I had very little fun Christmas fabric, so I ordered Christmas fabric from them, and received the order within 2-3 days. Very fast turn around. If I’m trolling the internet for fabric, they are one of my favorites. I especially love their Fat Quarter Fun selection, which is usually 6 curated fat quarters for $16.00. 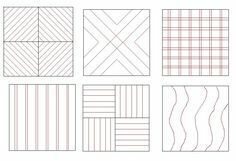 For my Modern Christmas Tree Quilt I am doing 49 blocks. 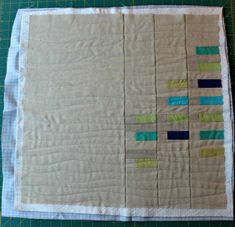 This block is soooo easy to make, and does not require perfection sewing, which isn’t my thing. Being that it’s mid-September, I need to get crankin’ and get this done!